Minister of Finance, Paschal Donohoe has announced an additional €60 million euro to be spent on reforms within the department of Justice and Equality. The €60 million will be used to provide additional asylum accommodation, to increase the Magdalene scheme and to fund reforms within the department and the Courts Services. Pressures on Criminal Legal Aid and on prisons will benefit. 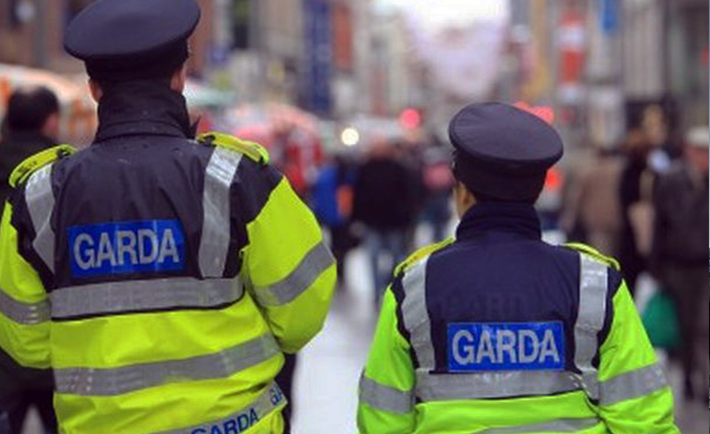 An additional €60 million increase to An Garda Síochána (3.5 per cent), will allow for the recruitment of up to 800 new gardaí.